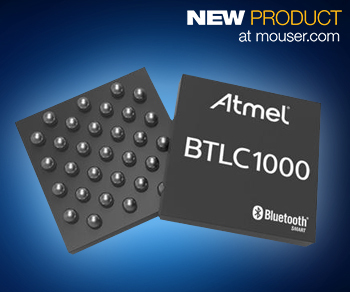 Mouser Electronics, Inc. is now stocking the SmartConnect BTLC1000 Bluetooth Smart system-on-a-chip (SoC) from Atmel. 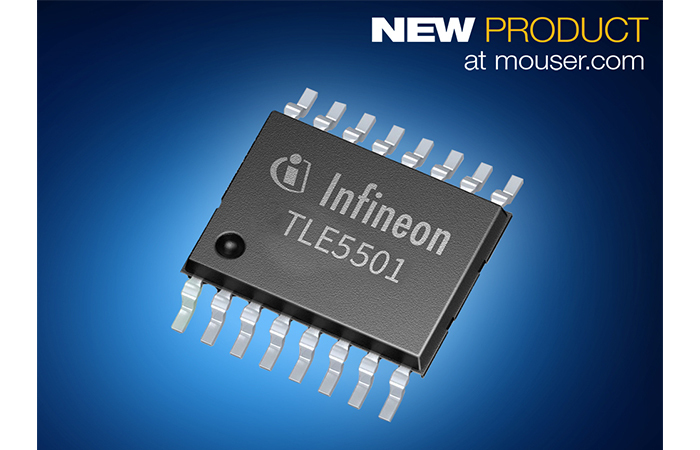 The BTLC1000 module integrates a microcontroller, Bluetooth transceiver, modem, and power management unit (PMU) into one of the industry’s smallest and lowest-power Bluetooth Smart solutions. The module meets power consumption and form factor requirements for Internet of Things (IoT) and wearable devices such as fitness trackers and medical devices, human interface devices, home automation, asset trackers, and beacons. 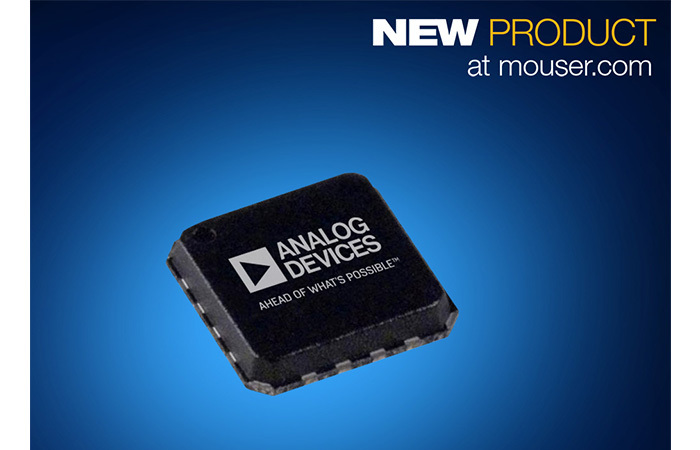 The Atmel SmartConnect BTLC1000, available from Mouser Electronics, combines a Bluetooth Low Energy (BLE) Radio and Baseband with a 32-bit ARM Cortex-M0 microcontroller. 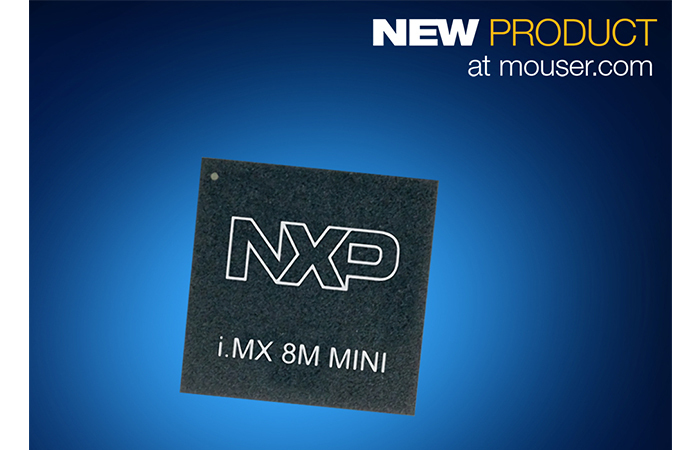 The 2.2mm × 2.1mm Wafer Level Chipscale Package (WLCSP) module consumes less than 4mA in receive (RX) mode and less than 3mA in transmit (TX) mode at 3.6V, increasing battery life by as much as one year for certain applications. 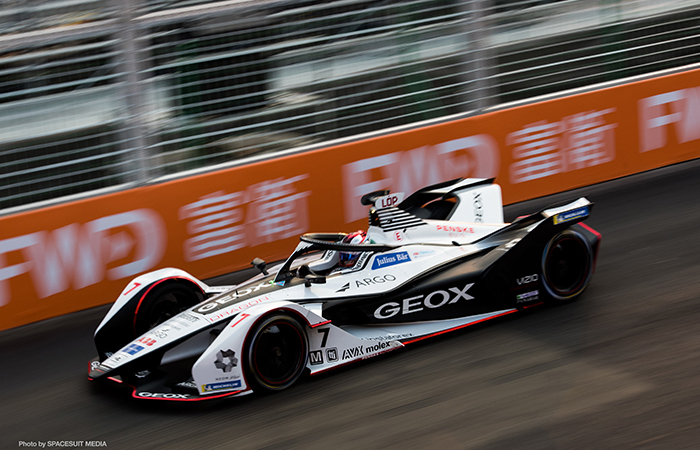 Designers can use the module as a BLE link controller or as a standalone applications processor with embedded BLE connectivity and external memory. The versatility of the module significantly facilitates product design and reduces overall time-to-market. 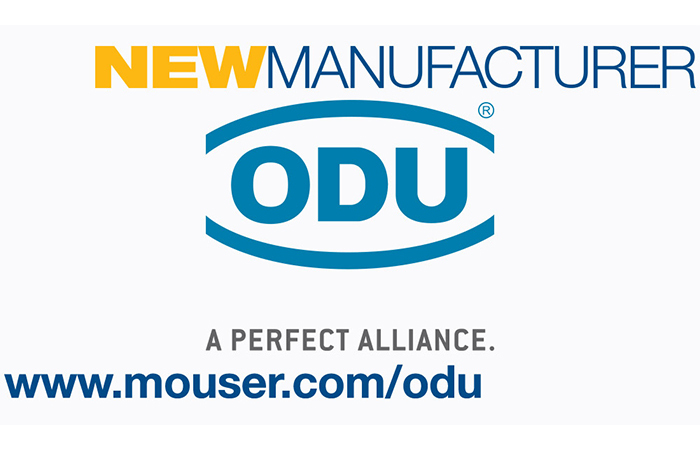 Mouser also stocks evaluation hardware for the BTLC100 module. The Atmel ATBTLC1000 Xplained Pro Starter Kit contains the BTLC1000-XPRO extension board that engineers can connect to any expansion header on the included Atmel SAML21 Xplained Pro board. The kit demonstrates the features of the BTLC1000 module and shows how to integrate the device in a custom design with the Cortex M0+ SAML21 microcontroller. The ATBTLC1000 Xplained Pro Extension evaluation board is also available separately for engineers who already have the SAML21 Xplained Pro board.